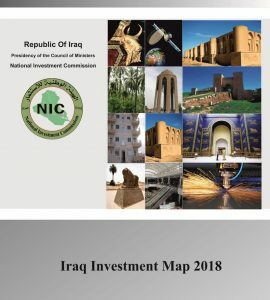 Dr. Sami Al- Araji, Chairman of the National Investment commission wins in a poll conducted by the page of (Iraqi Economists) on Facebook platform regarding who Iraqis prefer to be the coming Prime minister and the nominees were Dr. Al- Araji and Dr. Hasan Al-Janabi, Minister of Water Resources . The poll put several conditions for the nominees like (Having wide international relations, speaking fluent English, and conduct no militias). 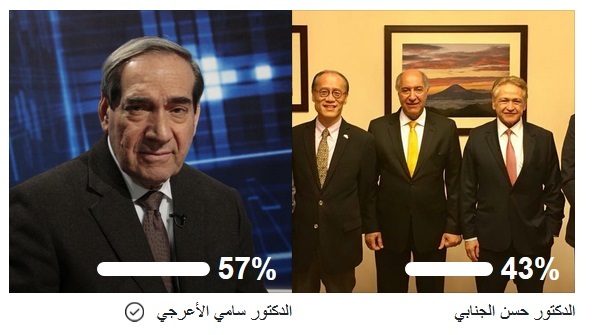 The poll which lasted for the period 16-23.08.2018 ended with winning Dr. Al-Araji 57% of the total 2700 votes. 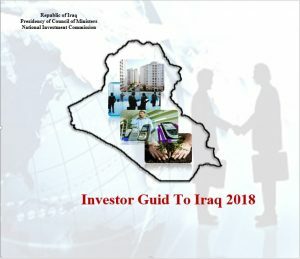 Worth noting that the page mentioned is run by academic economic specialists and is supportive for the Iraqi Economists syndicate.